At 16 years old, Vanessa Rogers was involved in a horrible car accident, paralyzed from the neck down, deemed a complete quadriplegic, and given 100% chance of never walking again. 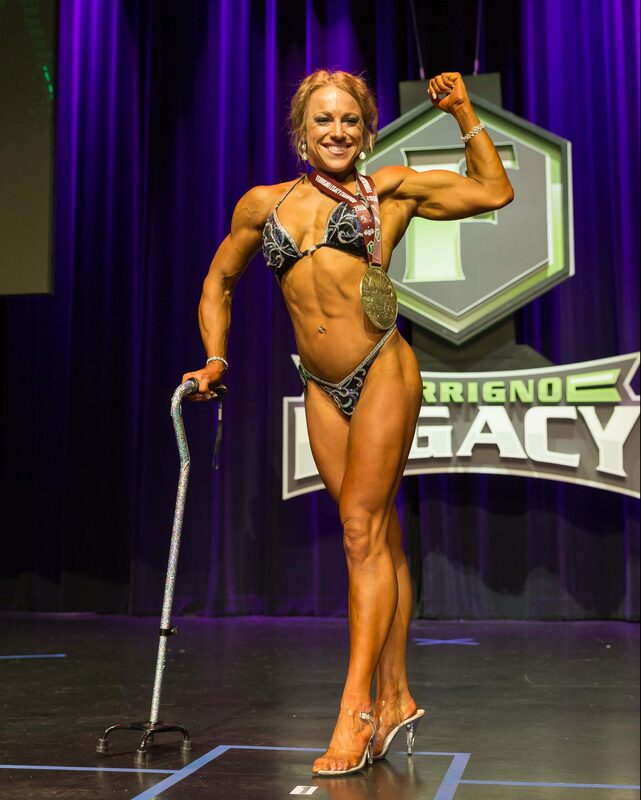 Her story of perseverance and overcoming challenges will leave you inspired – as she defies all odds, pushes past obstacles, and lives her life with No Excuses. Come hear her amazing story ‘Never Giving Up’ at the 2019 Spring Edmonton Woman’s Show, only on Saturday April 13 . Presentation time: 3:30pm, April 13th. © 2019 Edmonton Woman's Show. All rights reserved.